Xiaomi launches two Smart TVs and MI Soundbar in India, know what their specialty - mobilereview.online - The Ultimate resource for mobile phones reviews, specification, information. Xaomi, A Chinese Company holding a great role in Indian technology market, has launched two new TVs and a Soundbar for its customers. The company has introduced it in the market with very little price so that its low cost can attract customers. Let us tell you that Xiaomi's two TVs are already available in the Indian market. Now the company has expanded its TV line by offering two new models in the market. Xiaomi has also launched a soundbar with the TV. 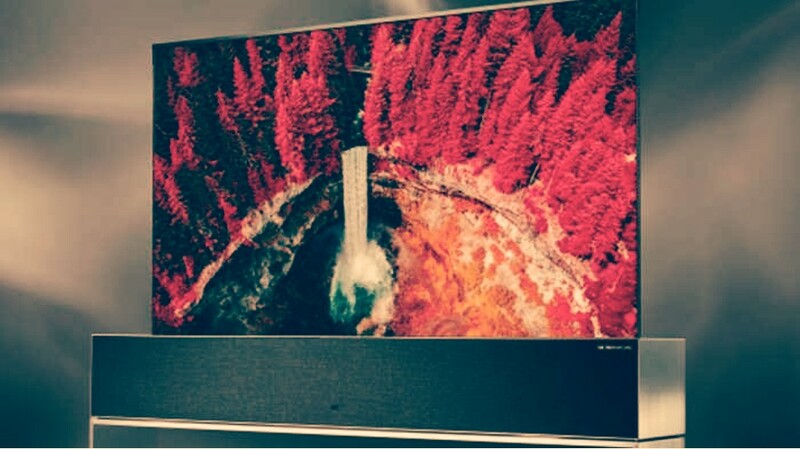 Let's tell you that China's smart phone maker Xiaomi also launched Mi LED TV 4X Pro 55 inches and Mi LED TV 4A Pro 43-inch model with Mi Soundbar. It has been claimed by the company that installation of new company's soundbar can be done only within 30 minutes. Xiaomi has launched two new TV models in India, which is 55 inches, the other is 43 inches. In both of these models Android has also been supported. Mi TV 4X Pro 55 inch model has 8GB internal memory with 2GB of RAM. Whereas 43-inch variants have 1GB RAM and 8GB internal memory. For a wild color gamet, a 10-bit panel is provided in 55-inch variants, while 43-inch modes have 8 bits. This time, the company has also given a new remote by modifying its old remote. Let us tell you that like every time this key has been given a separate Key for Google Assistant in the remote. This remote also has a voice support like a Amazon Prime remote, with the help of which you can access the TV by your voice. Talking about connectivity, it has three HDMI ports and three USB ports. You can buy them from Flipkart, Me Home and mi.com. The price of Mi TV 4X Pro is Rs 39,999, while Mi-TV4A will get you Rs 22,999. Xiaomi has launched the Soundbar with the TV for its customers. The company's new soundbar is Faberic Finish and has two 20mm dome speakers. There are also two woofers with 2.5 inches. For connectivity, Bluetooth version 4.2, S / PDIF, optical, line-in and 3.5 mm os-in support have been provided in the Sound Bar. It has been told by the company that this new soundbar can be easily installed with any TV. Xiaomi has been priced it at Rs 4,999.